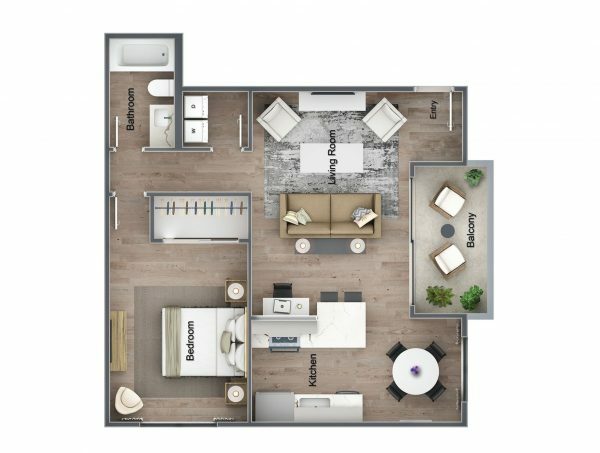 Each 2-story and single story residence boasts an open-concept floor plan and beautifully-appointed details that form an elegant and refined home. 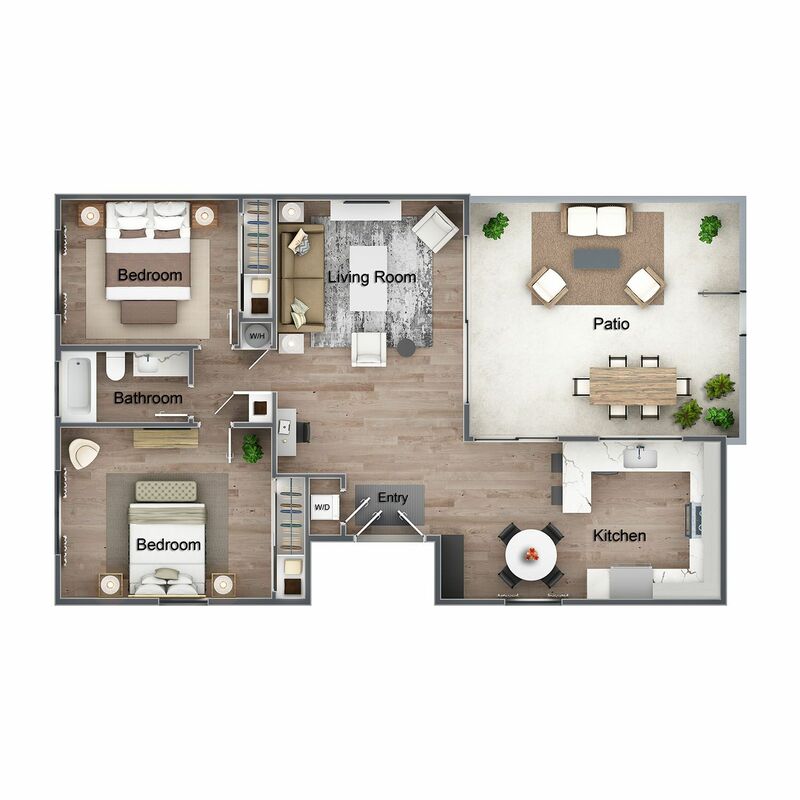 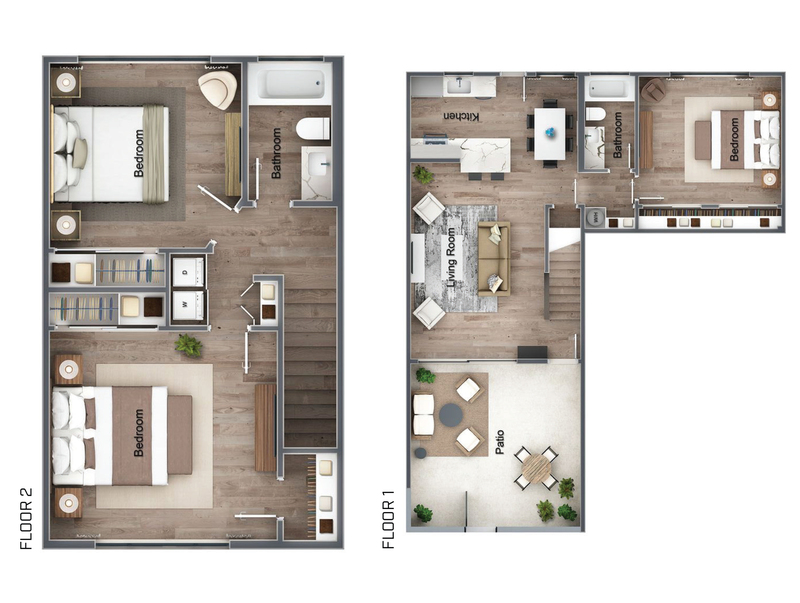 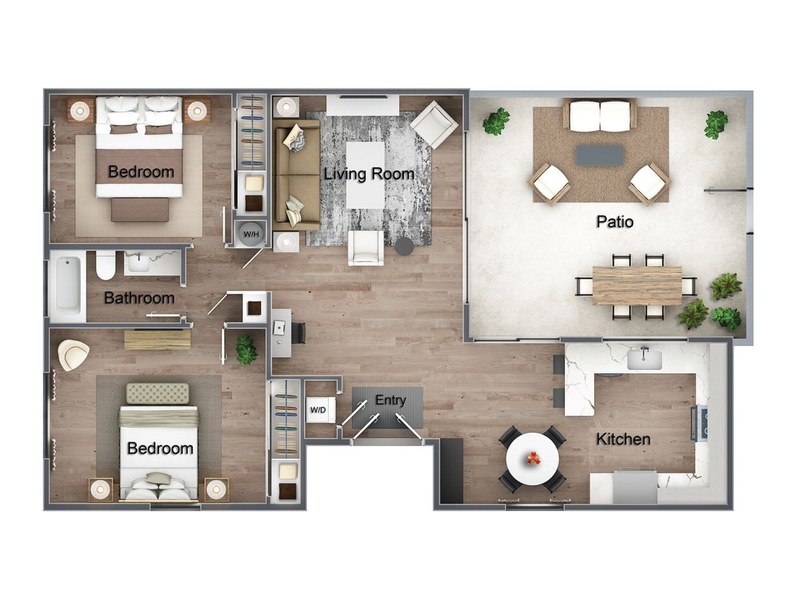 Replete with high-end features including designer quartz finishes, an in-unit washer and dryer, stainless steel appliances, wood-style flooring, a large patio and a spacious garage, each residence brings to fruition a modernized, home-centric California lifestyle. 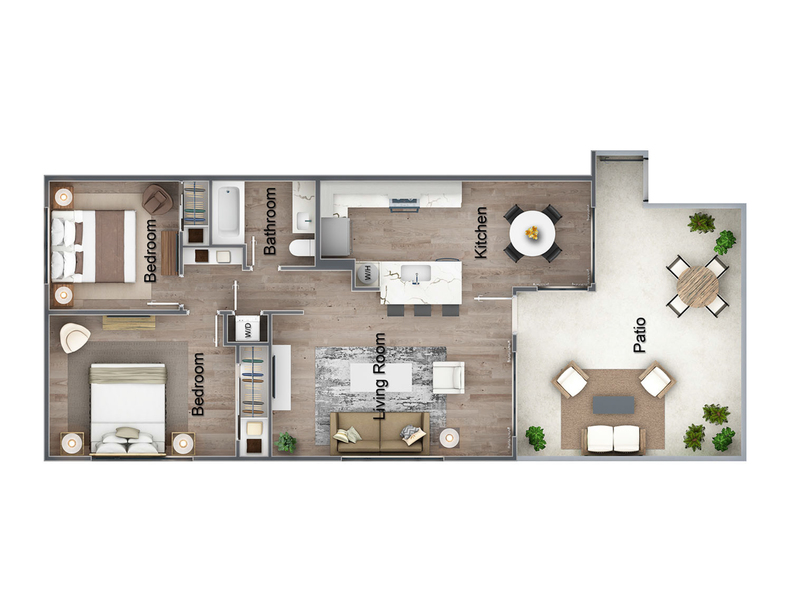 Each 2-story and single story residence boasts an open-concept floor plan and beautifully-appointed details that form an elegant and refined home. 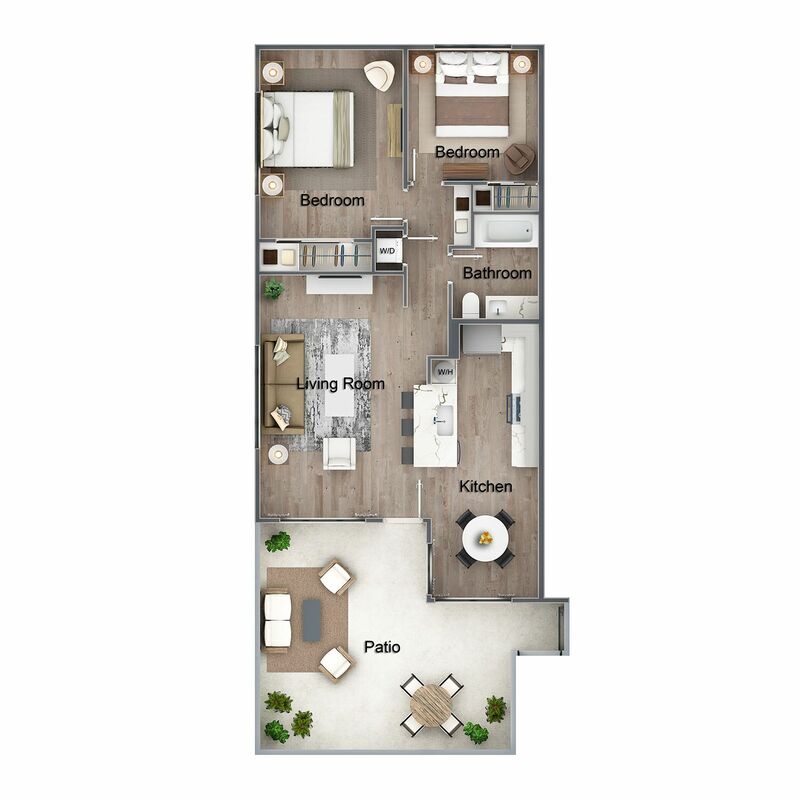 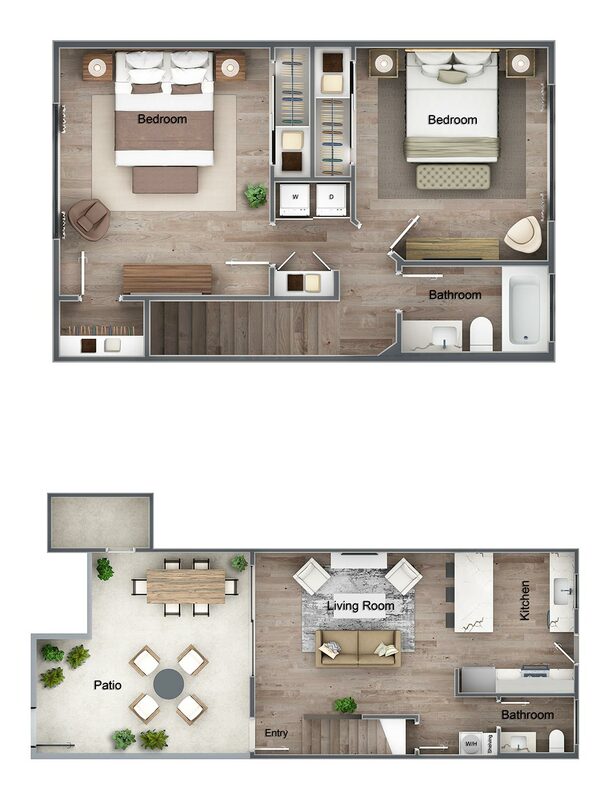 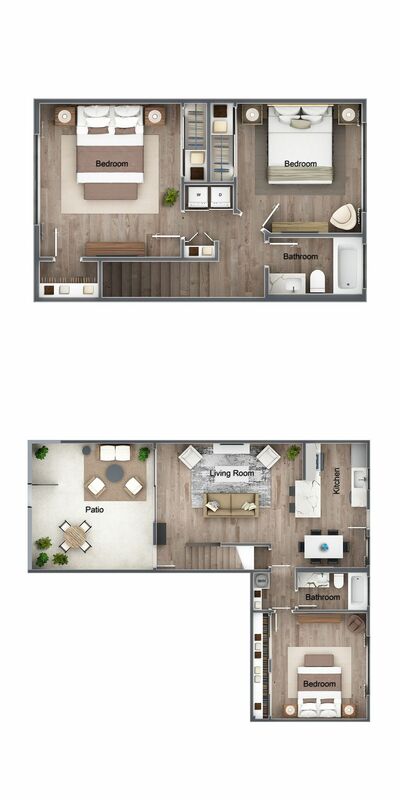 Replete with high-end features including designer quartz finishes, an in-unit washer and dryer, stainless steel appliances, custom-tiled baths, wood-style flooring, large patios and spacious garages, each residence brings to fruition a modernized, home-centric California lifestyle.